What is NLP? and Why everybody is talking about it? In this article You’ll find the answers to these 2 questions. NLP, and his intriguing concepts made me take the first steps in my personal development journey that led me to become a Life Coach. Who doesn’t want to be successful in Life? Who doesn’t want to achieve? NLP tells You what is the difference between Your success or Your struggles. It tells You what is the difference that make the difference between You living the life You dream and being lived from somebody else’s plans. Today I want to share this article gently offered by NLP University. I hope You’ll enjoy as much as I did!! 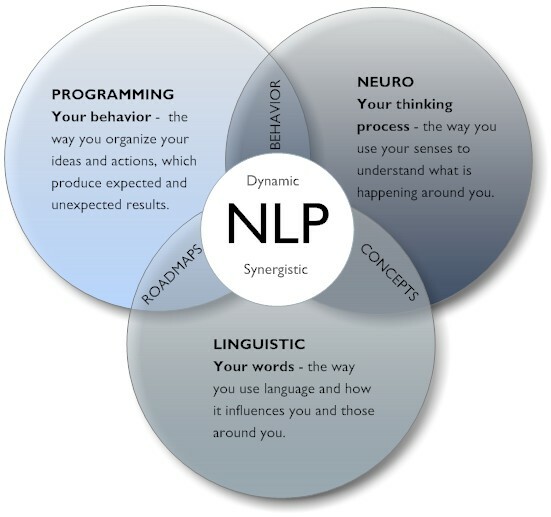 What do You know about NLP? What can You tell us about Your experience with NLP? What is the most NLP tool for You? May Your Life be uber successful!!! This entry was posted in NLP, Tips for shining and tagged Action, beliefs, blog, coach, emotion, goal setting, gratitude, inner truth, Inspiration, juicy tips, leadership, NLP, personal development, purpose, releasing, repatterning, Spirituality, success.